? 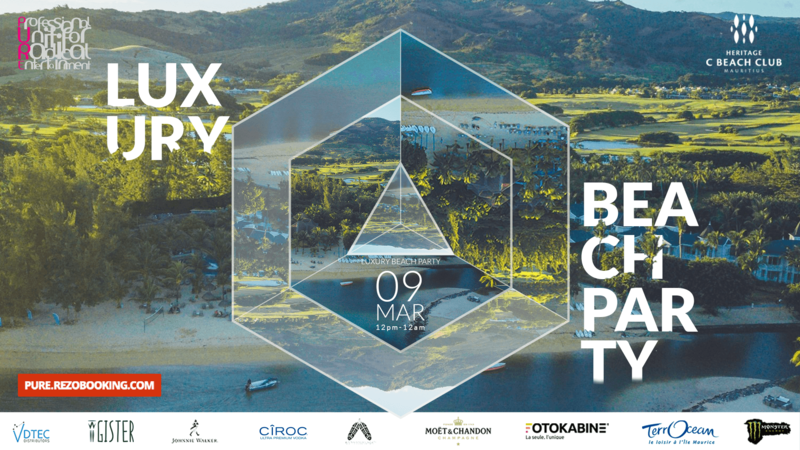 PURE at The C Beach Club “The Beach Party” VIP BEACH ???
? PURE at The C Beach Club “The Beach Party” REGULAR BEACH ?? ?